So that's my clever take on NaNoWriNo. Not "national novel writing month" but "local any writing month." I've joined in with my girls Lydia and Faith to write in August. 30 minutes a day. Nothing focused necessarily, just writing. And someone to be accountable to. I started writing a memoir. And I got about halfway to the word count I was going for. And then it got hard. So I stopped. 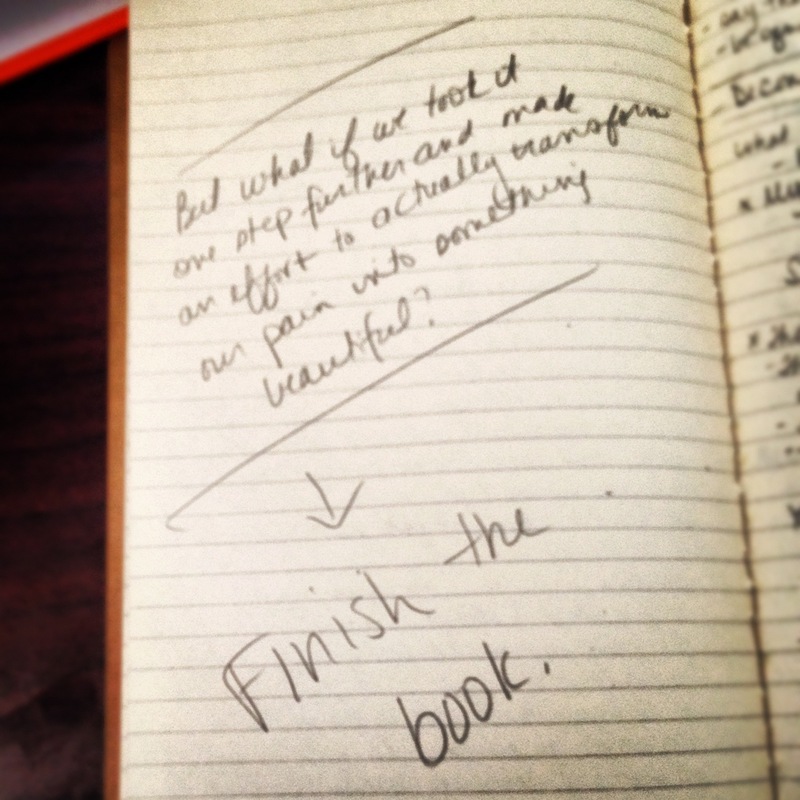 But the more I look at who I want to be and what I want to give to others, I realize I want to finish this book. Even Danielle LaPorte tells me so. So here I go. 30 minutes. Starting now.